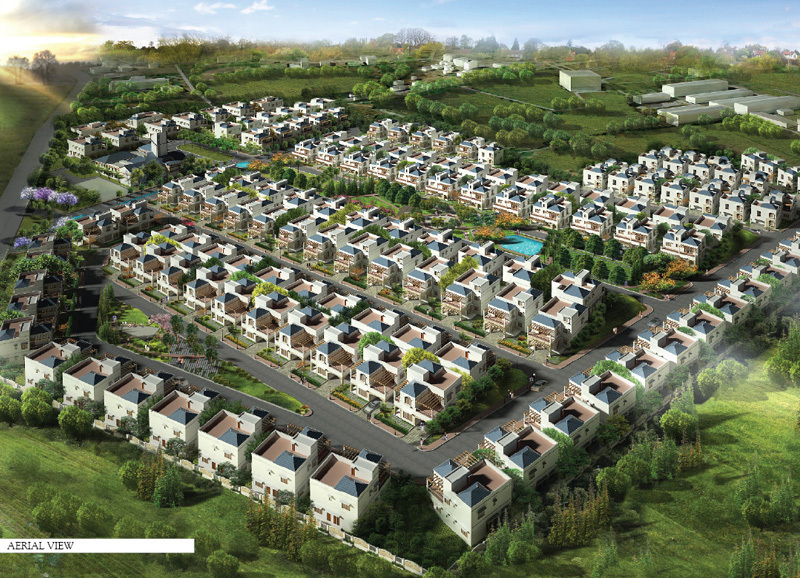 Asia Pacific Property Awards of 2011 bestowed Prestige Royal Woods, the honor of being India’s Best Multi Unit Development. That one factor alone should be enough to convince you of the property as a worthy Investment Option. 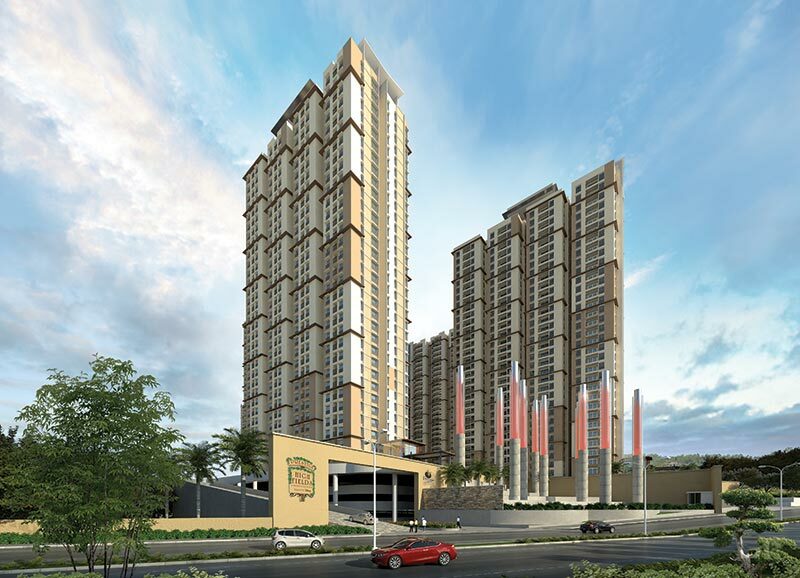 Prestige High Fields is Hyderabad’s first Disney-themed luxury development, spread across 10 High Rise Towers, consisting of 2,240 spell-binding apartments of 2, 2.5, 3, 3.5 & 4 bedroom sets. 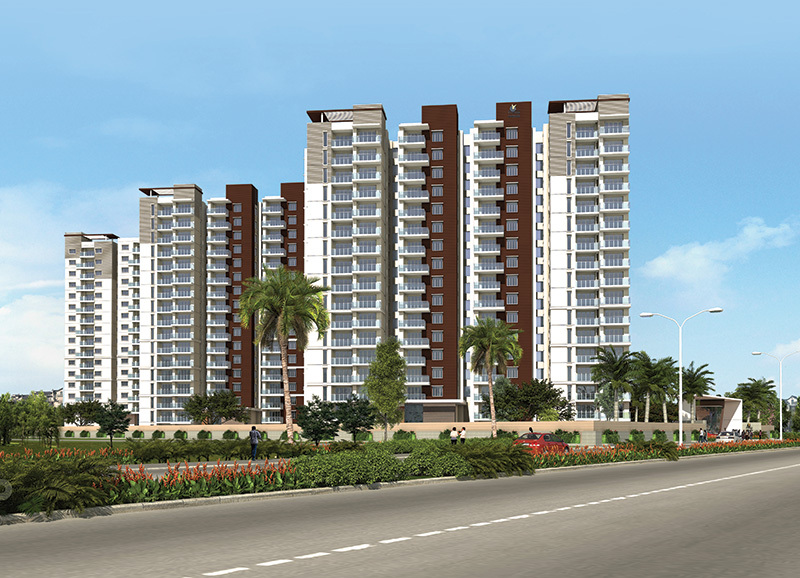 Spread across 21.85 acres, these apartments are all enchantingly landscaped and thoughtfully laid out to give you a lovely sense of space along with maximum ventilation and natural light. Prestige Ivy League delivers a quality of life in a luxury home close to work, to ensure you are never far from the family. With all of life’s little conveniences near at hand and a plethora of amenities that match & enhance your lifestyle, Prestige Ivy League promises to be the perfect home for you. Prestige Royal Woods is a luxury gated villa development spread over 24 acres of land on which 152 Independent Villas, a Clubhouse and all infrastructure are being built.